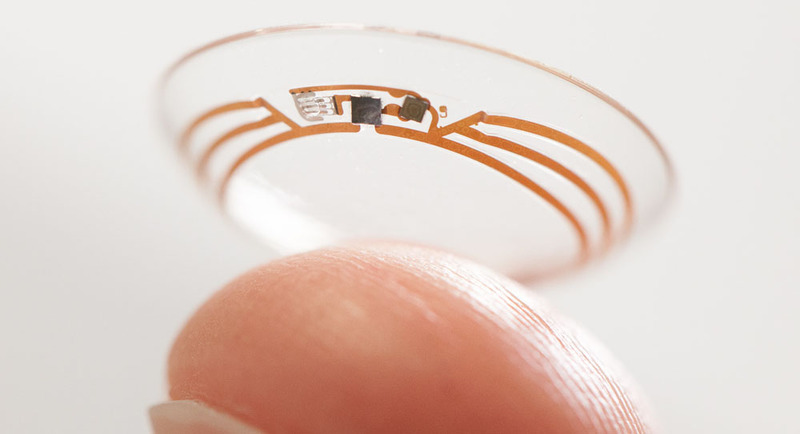 Google’s vision (sorry) of smart contact lenses that monitor glucose levels in diabetics are one step closer to reality as it signed a commercial licensing deal with Alcon, the eyecare division of the pharmaceutical giant Novartis. The deal with Novartis is the first such partnership to be announced. In addition to monitoring blood sugar, Novartis said the Google technology also had the potential to help people who need glasses for reading by restoring the eye’s autofocus. No timeframe has yet been given for commercial availability of the smart lenses.